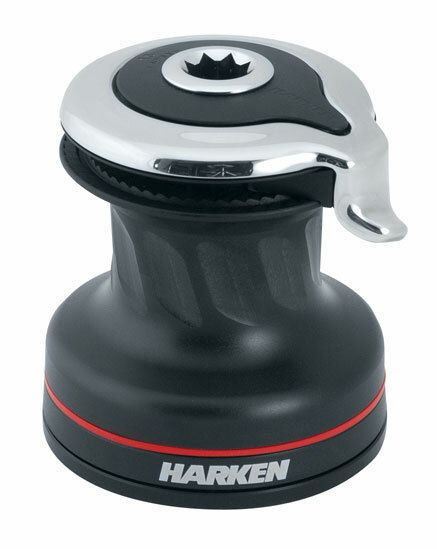 Radial 1-speed selftailing winch. Aluminium, chrome or white version extra charge. 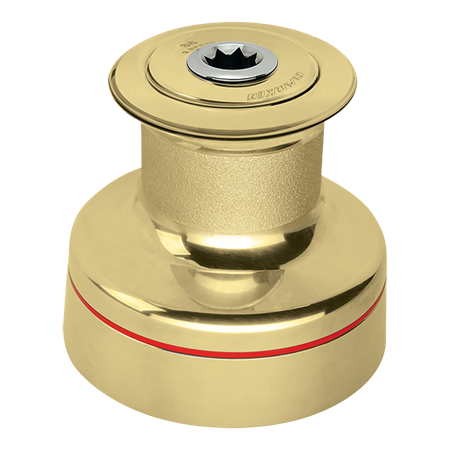 Radial 2-speed selftailing winch. 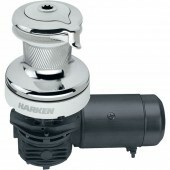 Aluminium, chrome or white version extra charge. 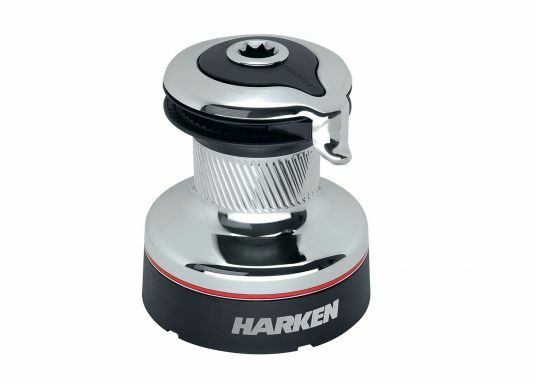 Radial 3-speed selftailing winch. Aluminium, chrome or white version extra charge. Radial 2-speed selftailing winch. Aluminium or chrome. 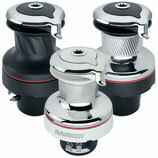 Radial 3-speed selftailing winch. Aluminium or chrome. 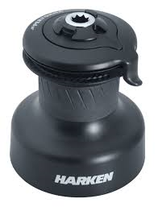 Electric RADIAL 2-speed selftailing winch. Aluminium, chrome or white version extra charge. Electric RADIAL 3-speed selftailing winch. Aluminium, chrome or white version extra charge. 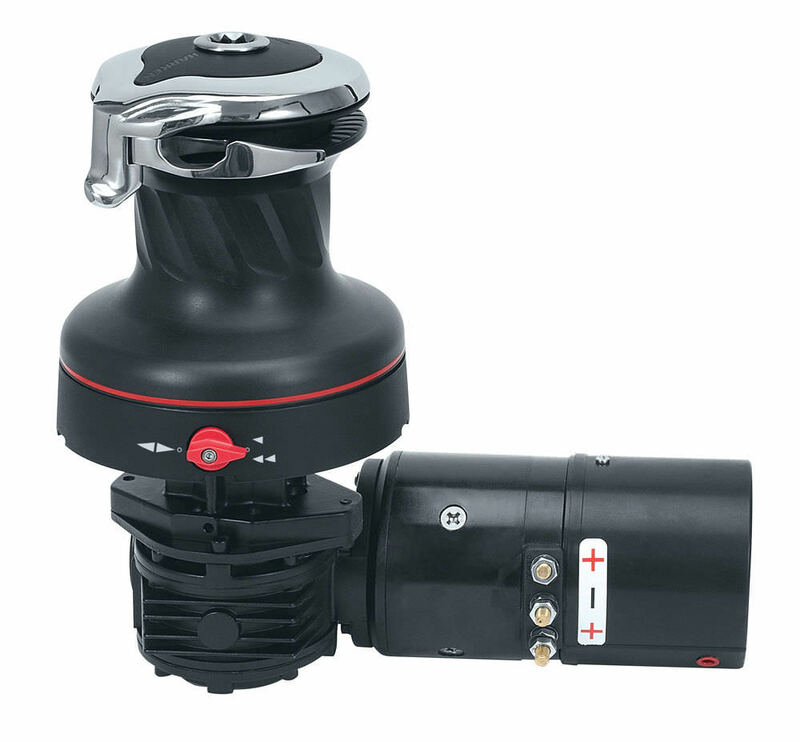 Electric RADIAL 2-speed selftailing winch. Aluminium or chrome. 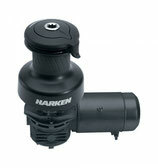 Electric RADIAL 3-speed selftailing winch. Aluminium or chrome. RADIAL UNIPOWER 1-speed selftailing winch 12 or 24 Volt. Aluminium, chrome, white version extra charge or All Chrome. 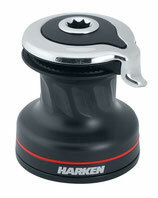 Harken Performa 1-speed selftailing aluminium winch. 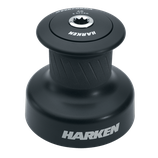 Harken Performa 2-speed selftailing aluminium winch. 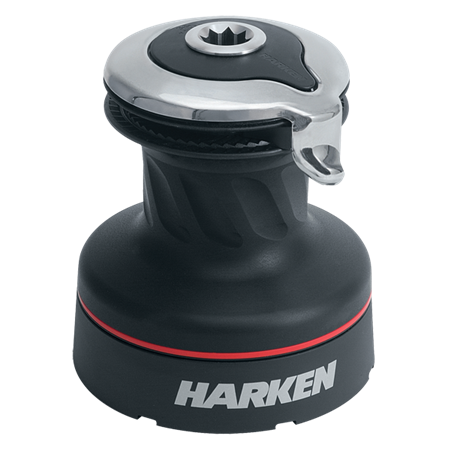 Harken Performa 3-speed selftailing aluminium winch. 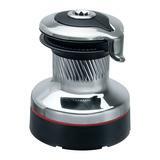 ELECTRIC Performa Selftailing Winches, only available in aluminium. 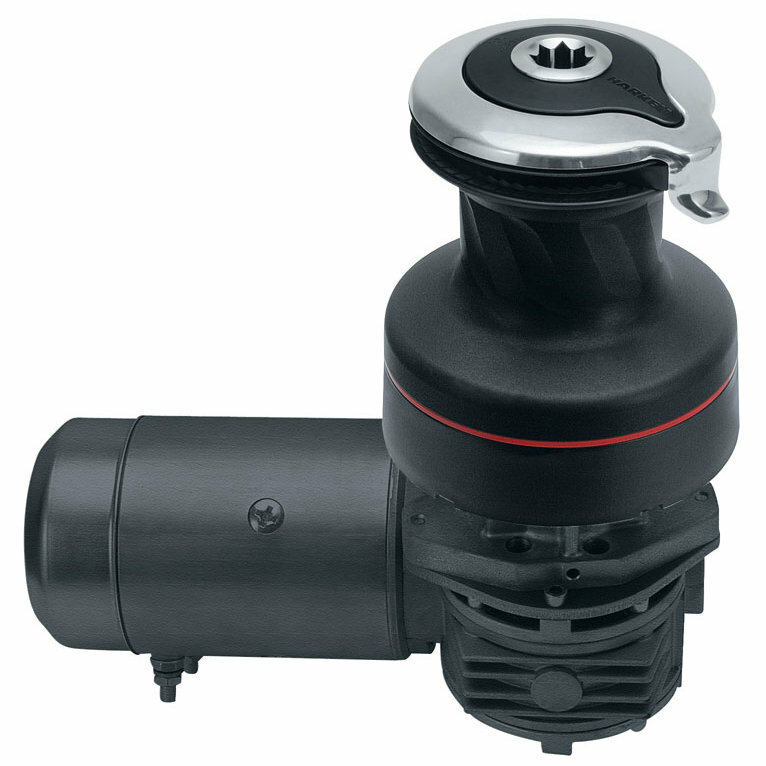 ELECTRIC Performa 2-speed Selftailing Winches, only available in aluminium. ELECTRIC Performa 3-speed Selftailing Winches, only available in aluminium. 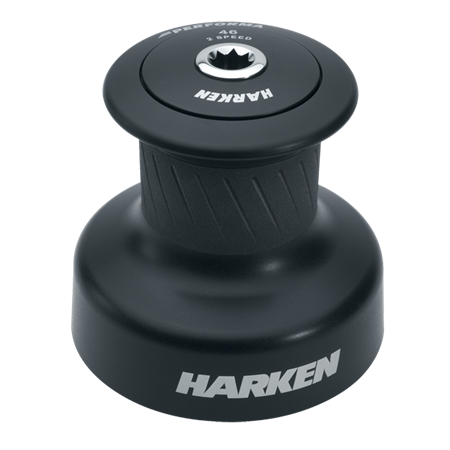 Harken Radial Plain Top winch 20.2, chrome or bronze. 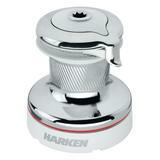 Harken Radial Plain Top winch 35.2, chrome or bronze. 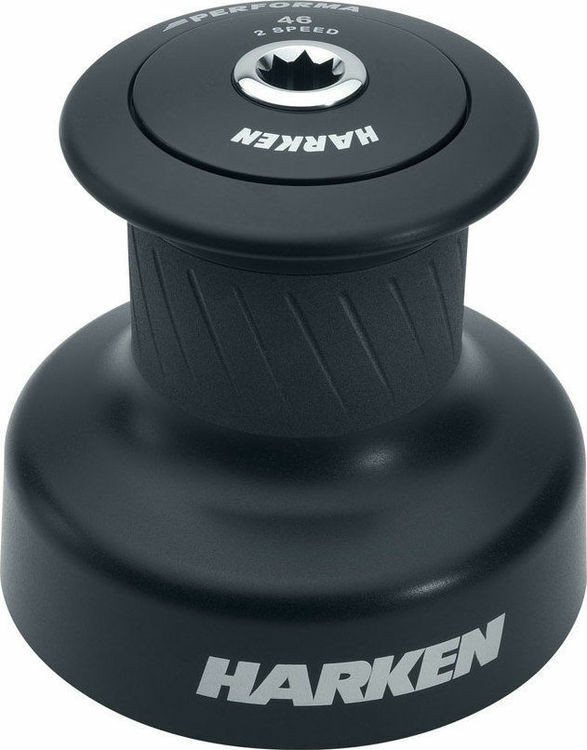 Harken Radial Plain Top winch 40.2, chrome or bronze. 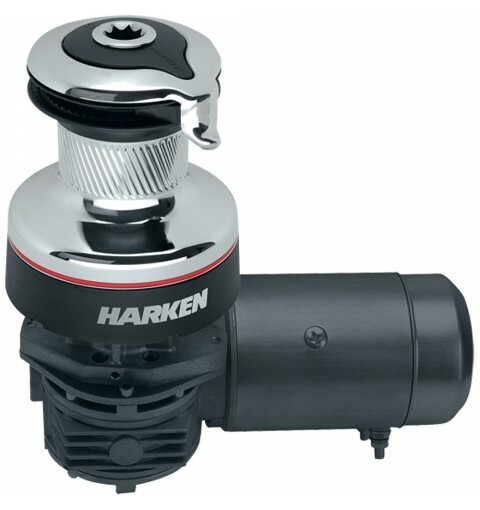 Harken Radial Plain Top winch 46.2, chrome or bronze. 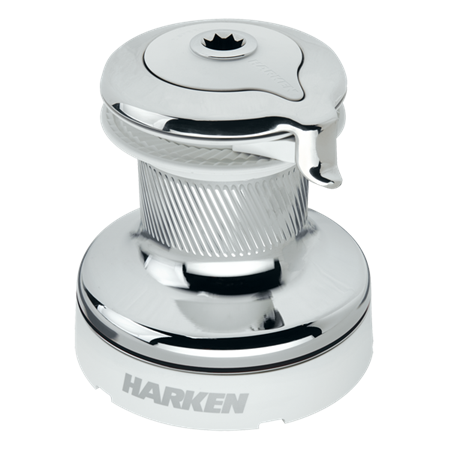 Harken Radial Plain Top winch 50.2, chrome or bronze. 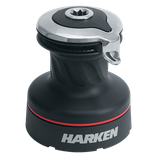 Harken Performa 2-speed plaintop winch aluminium.